Apple WWDC Event: The notion that Apple Inc. (NASDAQ:AAPL) is stingy often times comes from the hoard of cash that the company is sitting on. While this may be unfair, it is something that people bring up time and time again about Apple. But as you may remember, we pointed out last week that Apple Inc. (NASDAQ:AAPL) is actually quite generous with its money. This time around, it appears that Apple is doing more of the same. Instead of helping those impacted by a disaster, the Cupertino based company is doing its part in shaping the next batch of great tech minds. Yesterday, we released the details pertaining to the company’s famous Worldwide Developers Conference. With tickets priced at $1,599, it is safe to say that a lot of people who want to attend will be unable to do so. This is especially true for the younger generation, such as those who are still in school. Fortunately, Apple Inc. (NASDAQ:AAPL) has plans to do something about this. If you are a student developer and meet all the eligibility requirements, you can apply for a scholarship to the event. In short, this means you will have the ability to take part without having to purchase a ticket. Talk about generous. With up to 150 tickets being awarded this is equivalent to roughly $240,000. You don’t have anything to lose. Learn more about the eligibility and application requirements, cross your fingers, and hope for the best. 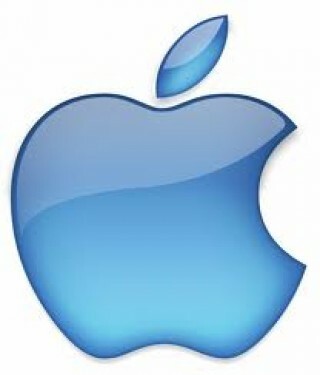 If Apple Inc. (NASDAQ:AAPL) awards you one of the free tickets, you will be in for the time of your life. Check back here for more updates on Apple WWDC Event. Apple, Google: Is iOS Thefting Androiders?